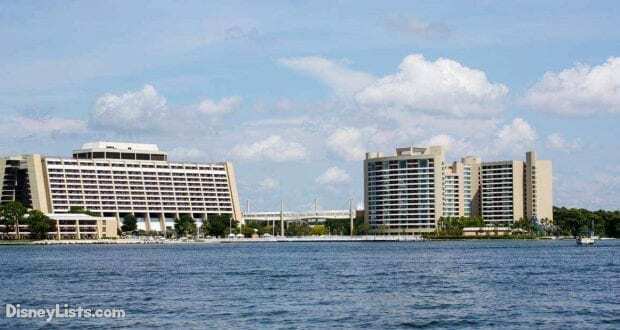 The Contemporary resort is the ultra modern resort on Disney property. 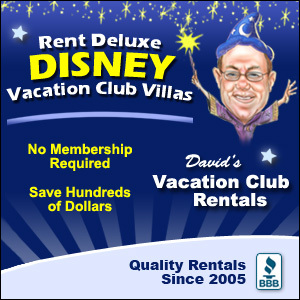 It’s one of two original resorts at Disney, and yet still maintains its sleek and modern atmosphere. Because it is a deluxe resort, it is one of the costlier ones, but also luxurious resorts. Here are just 10 of the many reasons to stay at the Contemporary. You don’t have to be in the parks to find amazing cupcakes, just head over to the Contempo Café right here in the resort. The Contempo Café is a quick service restaurant, but it’s definitely one of the best. You can even place your order on a touch screen, making it a modern dining experience! The Contemporary has beautiful rooms with a view of Magic Kingdom. These rooms tend to be at a higher price point but the views really are spectacular. You can see the castle, fireworks, Space Mountain, and the Monorail as it sails by. This view makes it feel as if the magic of the parks is with you always. Relaxing on your balcony gazing out at Magic Kingdom is a great reason to stay at the Contemporary on your next visit. Chef Mickey’s is a great reason for families to stay here. This restaurant offers a buffet at breakfast, brunch and dinner. And of course Mickey and his friends make an appearance for a meet and greet with guests. 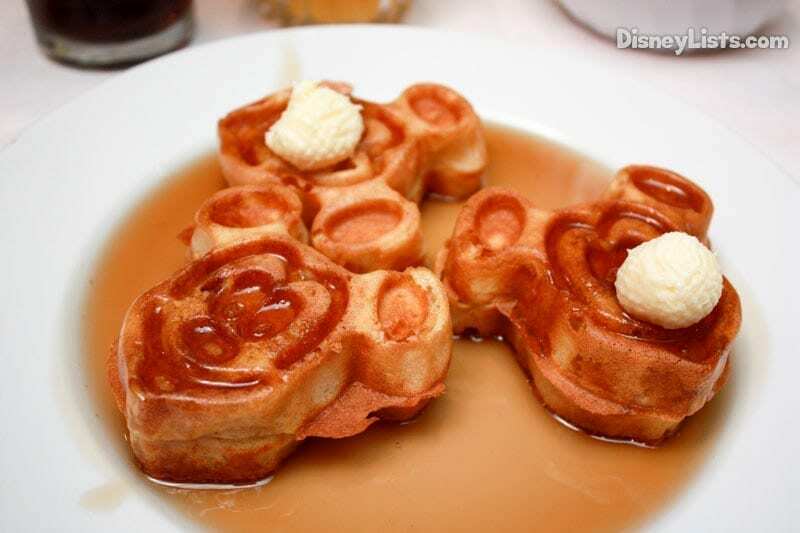 There are also images of Mickey, and hidden Mickey’s big and small, everywhere, not to mention Mickey shaped food. The Contemporary is one of the few resorts that has a wonderful view of the classic Electrical Water Pageant, which floats across Bay Lake and the Seven Seas Lagoon at the end of the night. When staying at the Contemporary, you have the advantage of being able to enjoy this magical parade without even having to leave your resort. The pool areas have a lot to offer guests. There are cabanas for rental that are equipped with a mini fridge, TV, lounge chairs, and they can be rented for the day, half a day or the evening. There is a pool area and playground for kids, a pool for all ages where they encourage quests to remain on the quieter side, and there are also waterslides and hot tubs. Whether you’re looking for fun or relaxation, the pools at the Contemporary have what you want. There is no shortage of lounges available at the Contemporary. There is a lounge at The California Grill, where you can grab a cocktail as you wait for your reservation to roll around, or you can simply just sit back, relax and enjoy the atmosphere. Cove Bar is a private poolside bar/lounge for guests of Bay Lake Tower and Disney Vacation Club members only. Their menu features lighter meal options that are great for sharing while you sip on your specialty cocktail. They even offer Mickey Pretzels! The Outer Rim lounge offers a spectacular view of Bay Lake and their beverage menu is quite extensive! The Wave Lounge is super stylish and has organic beer options as well as specialty cocktails and wine. The appetizer menu also has some great items on it, many featuring seafood. Because the Contemporary is so close to the water, there are a number of watersport recreational activities available, and one of those is parasailing. You can soar high above the water for a truly sensational view of the magic below at the resorts and the park. The Contemporary is the only resort to have the Monorail pass right through the building. It’s a novelty that never wears off, to be wandering through the resort, or having a meal at Chef Mickey’s and see the Monorail zoom by overhead. 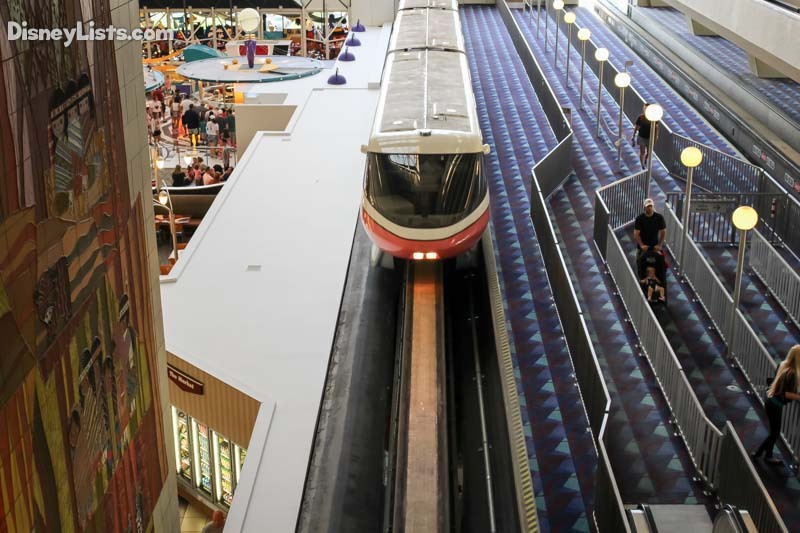 This also makes it extremely convenient to hop aboard the Monorail and head to the parks or the nearby resorts. It’s the perfect way to travel when staying at this modern resort. The California Grill is the signature-dining restaurant at the Contemporary. 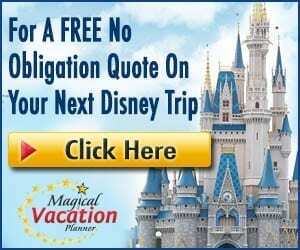 It features delectable Californian cuisine, and one of the best views on property of the Seven Seas Lagoon and Magic Kingdom. The California Grill is only open for dinner, except on Sundays when they also offer a brunch, which includes a variety of options from sushi to salad. Being located on the 15th floor and so close to Magic Kingdom makes it the perfect spot to have a late dinner and watch Wishes. The only way to stay closer to the magic would be to secure that elusive night in the Cinderella Suite, but the Contemporary is the next best thing. It’s so close you can actually walk to the park in minutes, and often that might be the fastest option. It’s definitely the best way to head back to the resort at end of the night, instead of fighting the crowds to board the monorail. When the time comes to plan your next Disney vacation, consider a stay at the Contemporary for a truly magical experience.